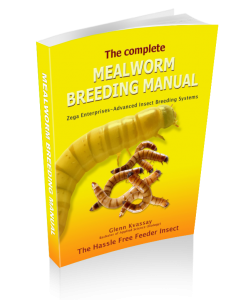 Breeding Feeder Insects for Profit Has Never Been Easier with Many New and Emerging Markets Now Available! In the past people were limited to breeding feeder insects to reptile owners or zoos…. not anymore! There are many new and emerging markets including human consumption or protein supplementation for farm animals (chickens, pigs, aquaculture etc.). Wildlife Hub has produced insects and trained people how to breed feeder insects for more than 13 years. Over this time, we have learnt how to find both mainstream and niche markets…. Some may not seem obvious at first. Breeding feeder insects for profit is not just about finding the right market… it is also about breeding the right species. As we discuss below, each market is unique and may require different species. This is important as commonly bred species can sometimes be the least profitable! The most important thing is don’t assume anything. Ask your clients what they want before breeding a species you “think” they want. 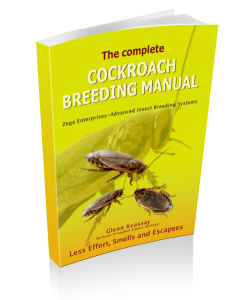 For more than a decade we have developed the world’s most comprehensive training resources to breed insects for profit which includes: Books, Videos, Skype Information Sessions and One-on-One Consultations. No matter how small or large your operations we have methods and information to get you on the right track. Our systems have been used around the world to not only set up new businesses but also to improve the efficiency of existing insect farms. 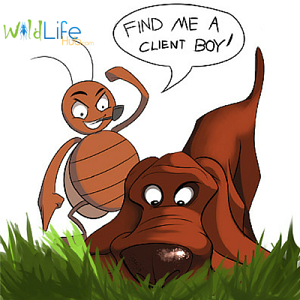 Click Here for more resources to Breed Insects for Profit.